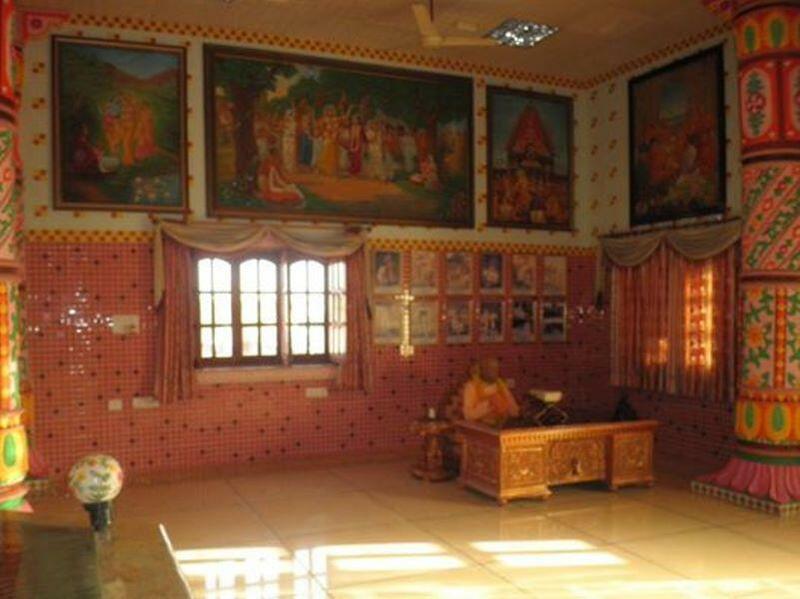 On the banks of the river Godavari Sri Chaitanya met Ramananda Raya, the governor of Vidyanagar, and for several days had enlightening discussions with him on the topic of prema-bhakti, devotional service in pure love of God. 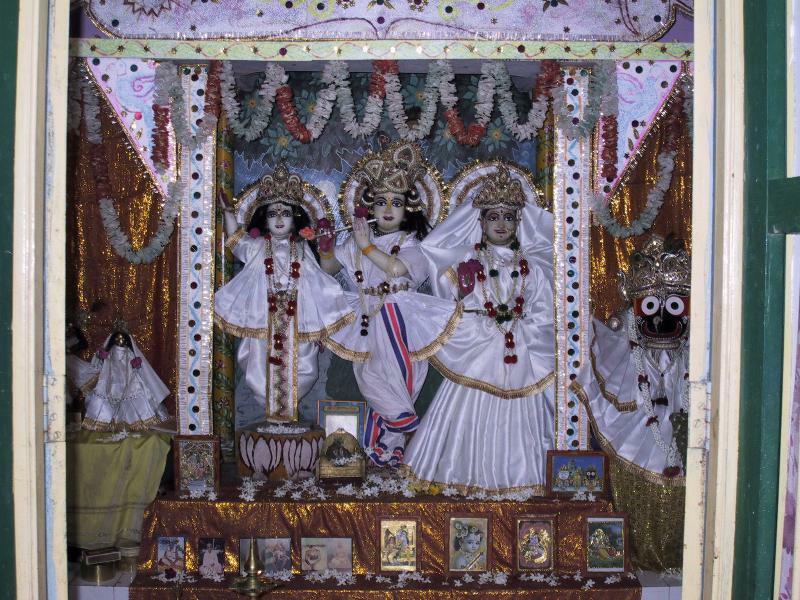 Before Shri Chaitanya Mahaprabhu met Ramananda Raya, Sar-vabhauma Bhattacarya told the Lord that no other devotee's knowledge of Radha-Krishna's madhurya rasa compares with Ramananda Raya's. 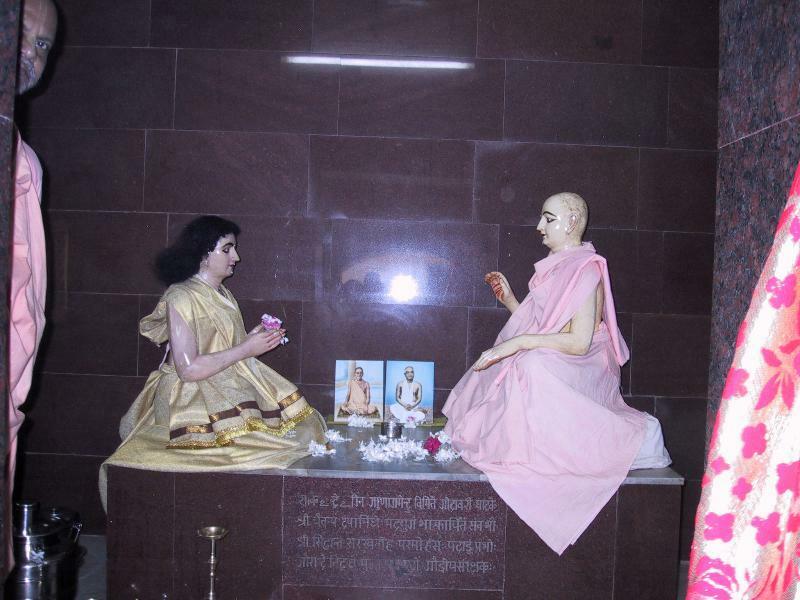 Ramananda Raya gave a series of answers to Lord Chaitanya's first question, "How to attain the ultimate goal of life?' 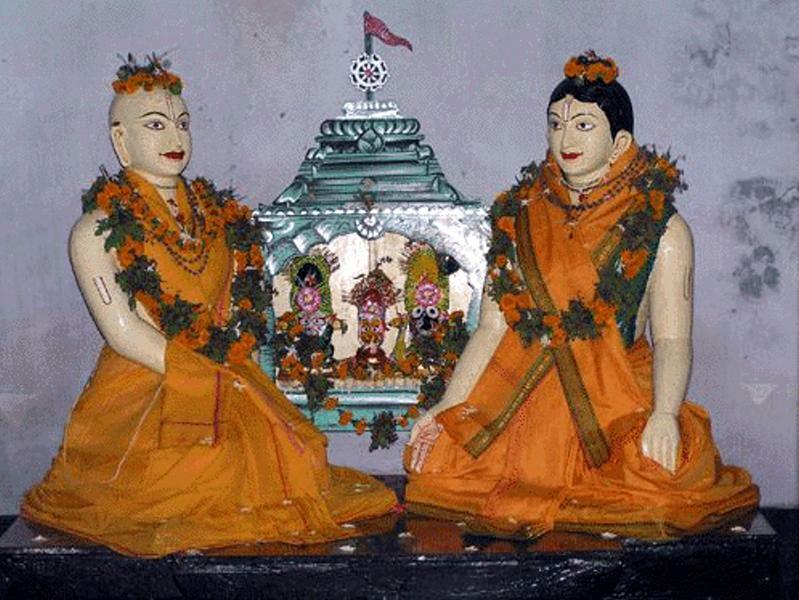 He began with varnashrama-dharma, and progressed to karmarpana, kar-matyaga, jnana-mishra-bhakti, Radha-bhakti, prema bhakti, (dasya, sakhya, vatsalya, madhurya prema), and Radha-prema. 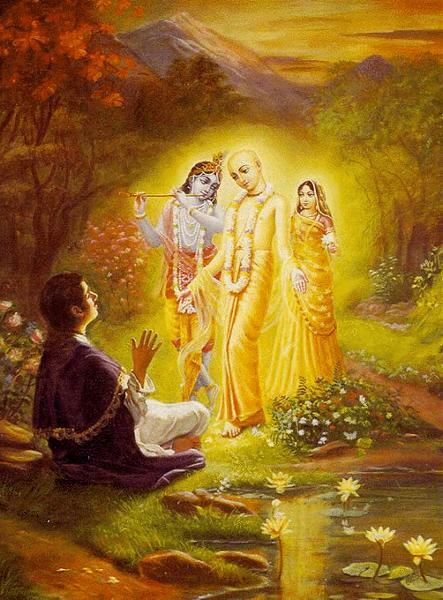 He also described Krishna-tattva, Radha-tattva, Radha-Krishna prema-tat-tva, and finally prema-vilasa vivarta. 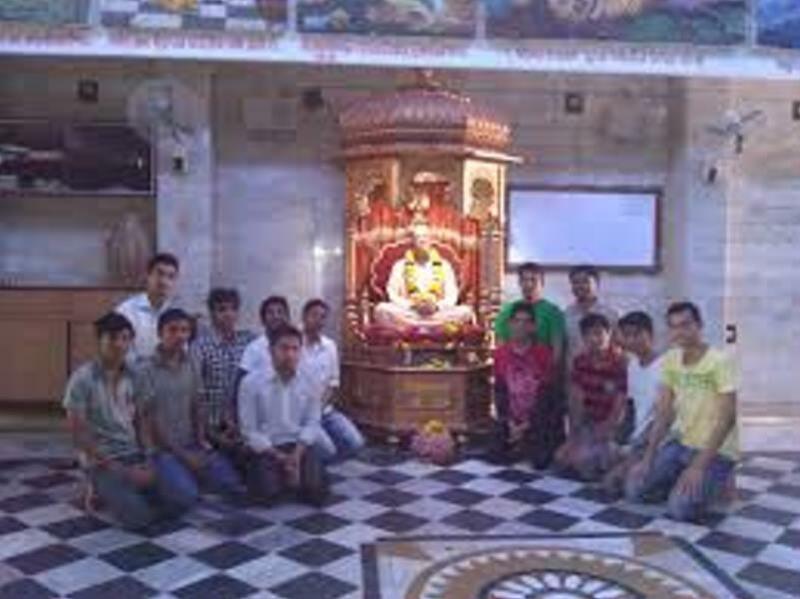 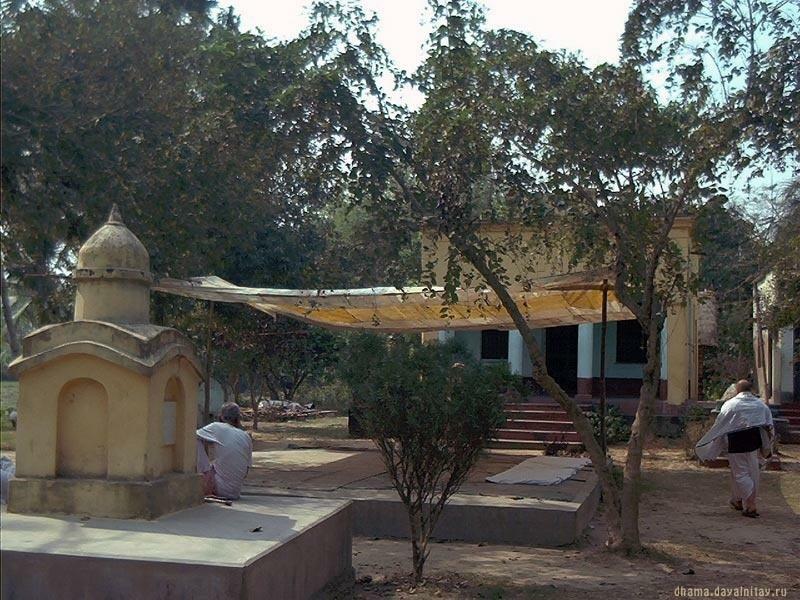 Vallabh Vidyanagar is a small country town in the middle of the state of Gujarat, India. 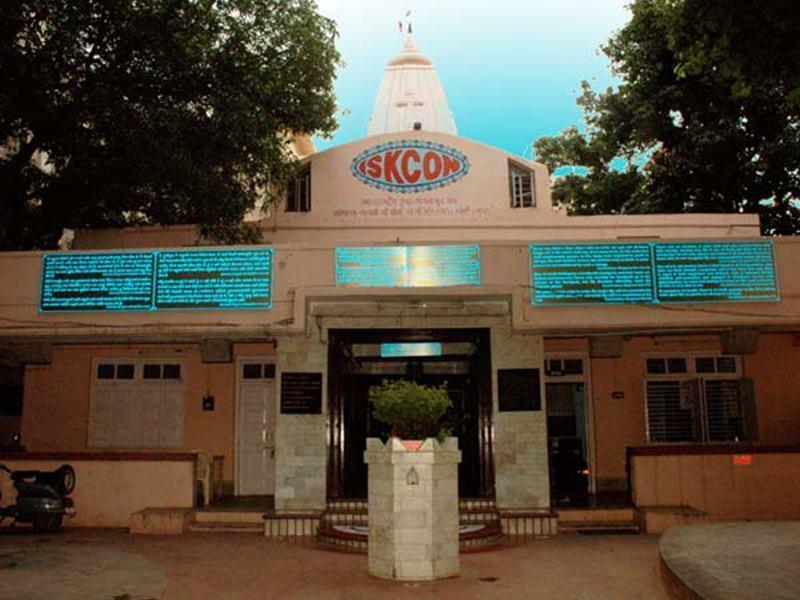 The Deities Radha Giridhari preside over a small ISKCON temple here.